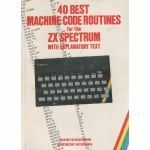 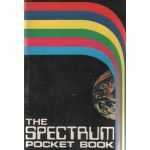 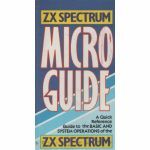 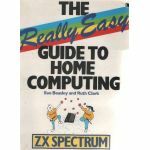 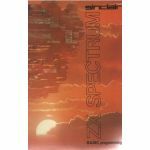 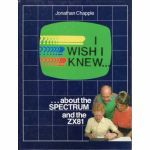 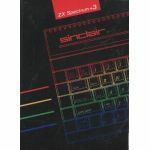 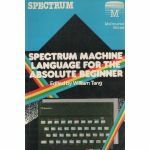 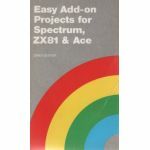 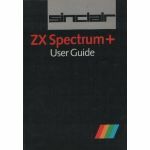 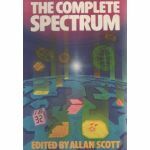 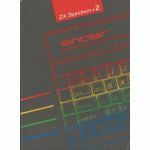 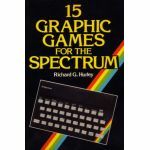 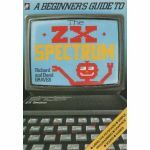 A Beginner's Guides to the ZX Spectrum. 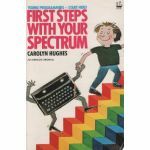 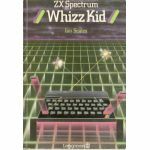 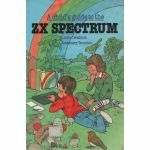 A Child's Guide to the ZX Spectrum. 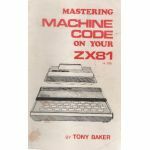 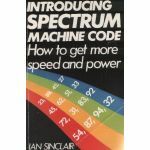 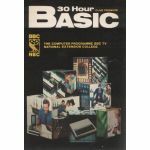 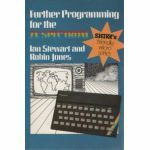 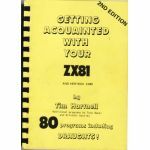 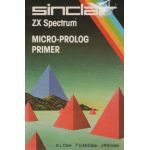 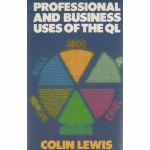 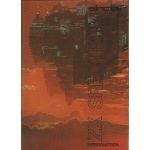 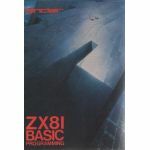 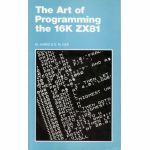 Further programming for the ZX Spectrum.